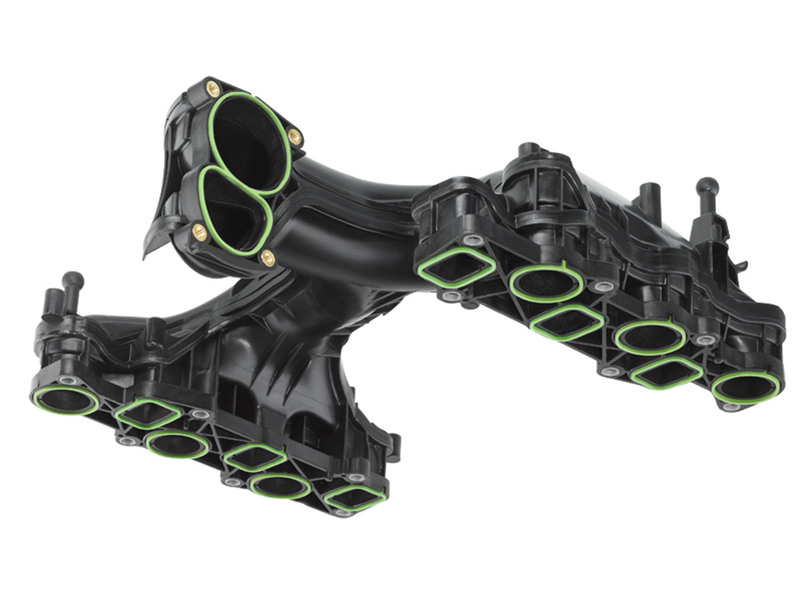 Innovative product solutions, combined with excellent manufacturing expertise, are the strengths of Röchling intake manifolds for engines. 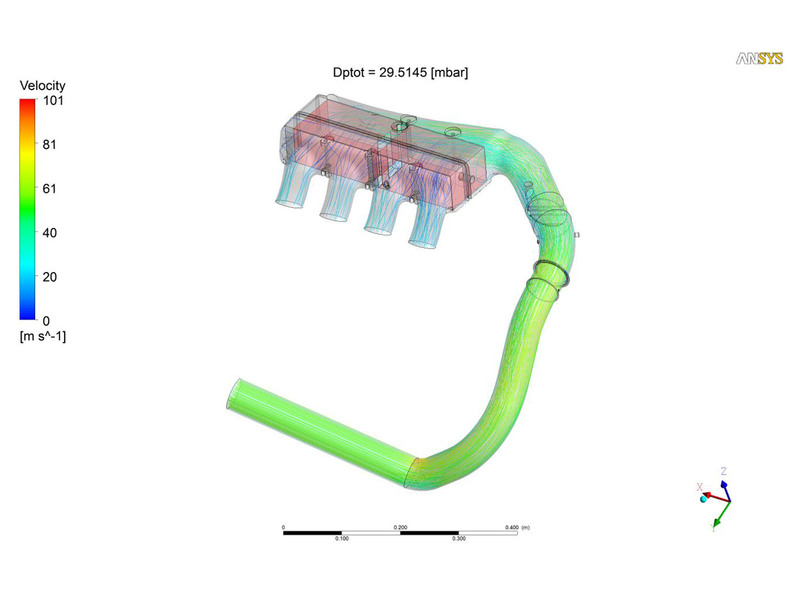 For example, a water-cooled charge-air cooler was integrated into the intake manifold for the first time in the market – an idea with growth potential. 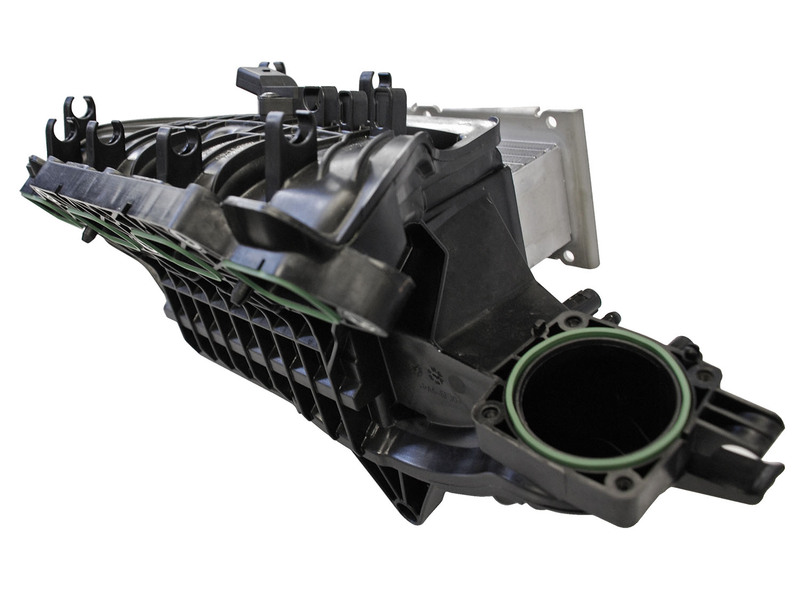 Röchling Automotive develops and supplies intake manifolds for a broad spectrum of applications. 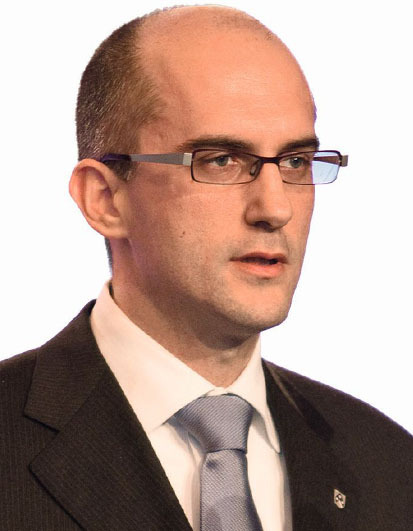 These include engines with a low number of cylinders and limited engine displacement. 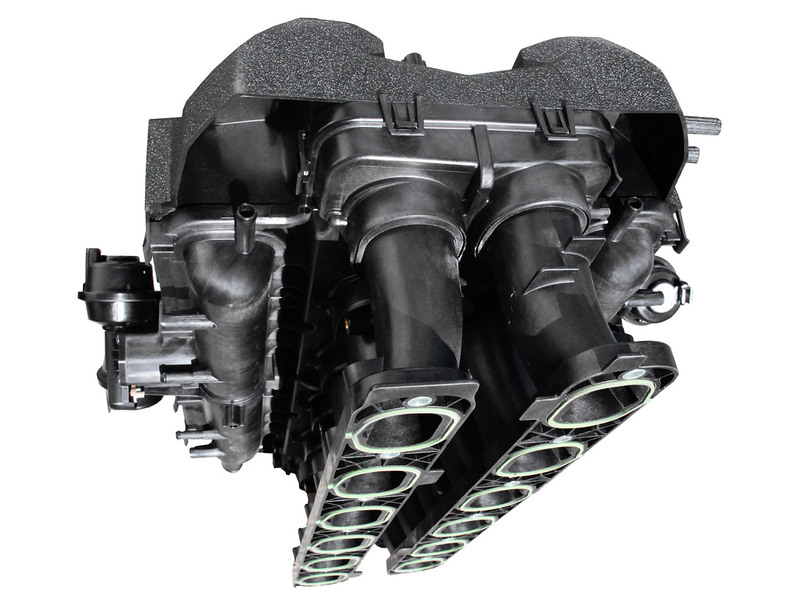 Several extremely powerful sports car batteries also feature an intake manifold from Röchling Automotive. 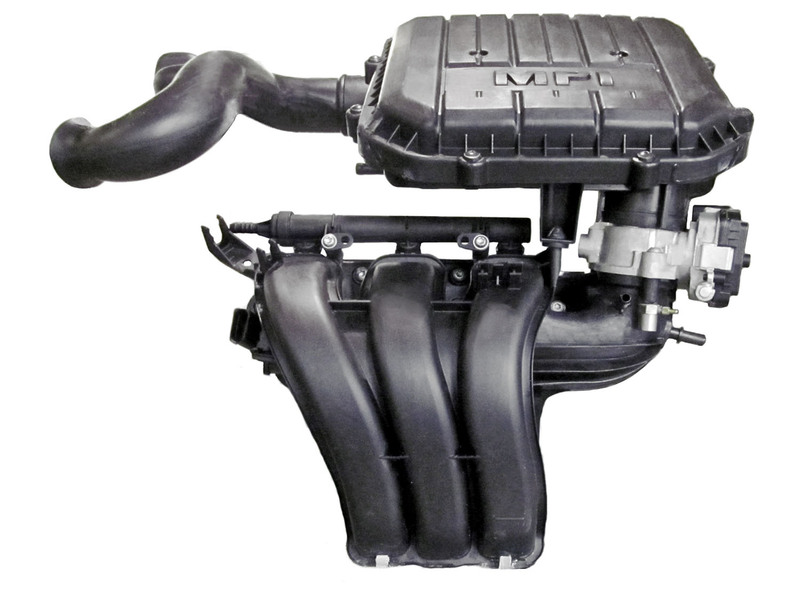 Among them are PP intake manifolds for MPI engines from 1.0L to 4.5L, turbochargers with or without integrated charge-air coolers.